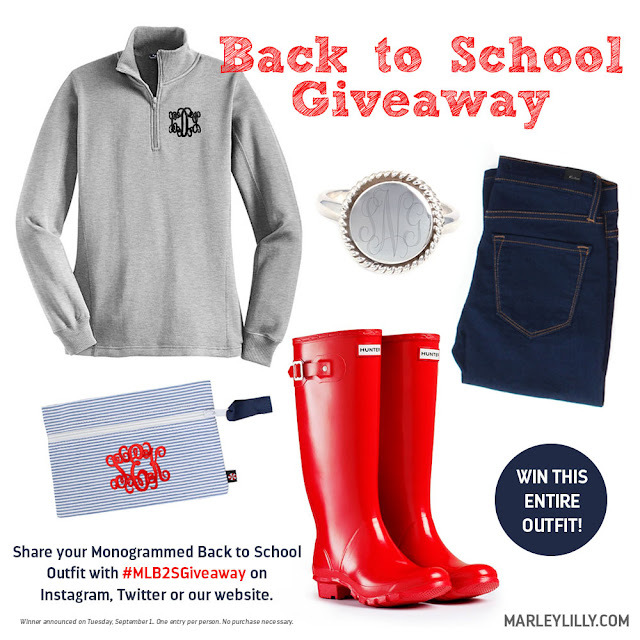 Share your Monogrammed Back To School Outfit with #MLB2SGiveaway on Instagram, Twitter or Upload Here! We are looking for photos of YOU wearing monograms on your first day of school! Don't own any monograms? We'd love to see any polyvore sets you create with personalized gifts from our website! 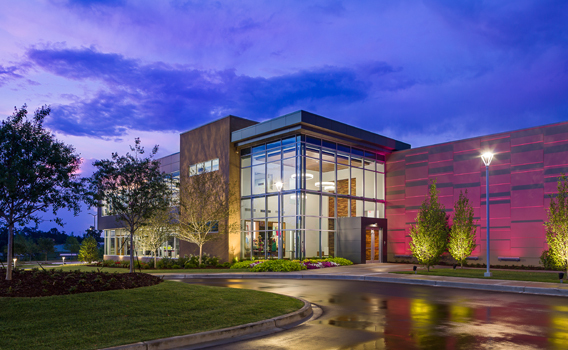 Photos must be uploaded between August 1, 2015 and August 31, 2015. We will not accept entries from previous posts! It's OK to re-upload a picture on your account! We are not looking for re-posts of the giveaway artwork - we want unique and original photos! You could WIN Prize Pack Valued at $300+! Winner announced Tuesday, September 1st. One entry per person. No purchase required.